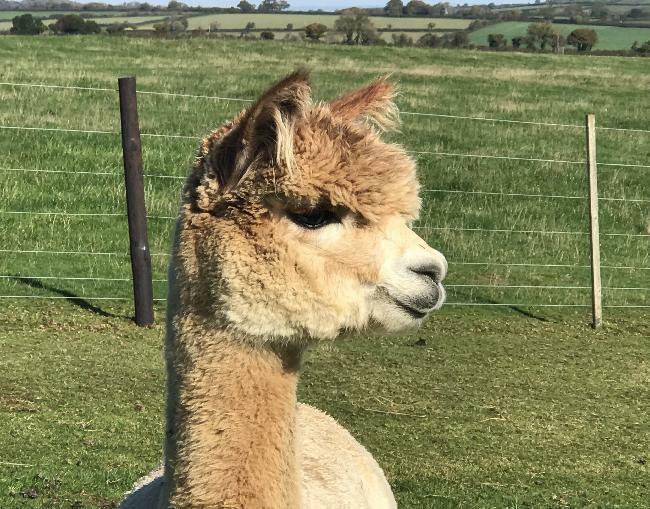 Inca Kazoo is a lovely looking female who is well grown out and has a balanced conformation with good stature and substance of bone. 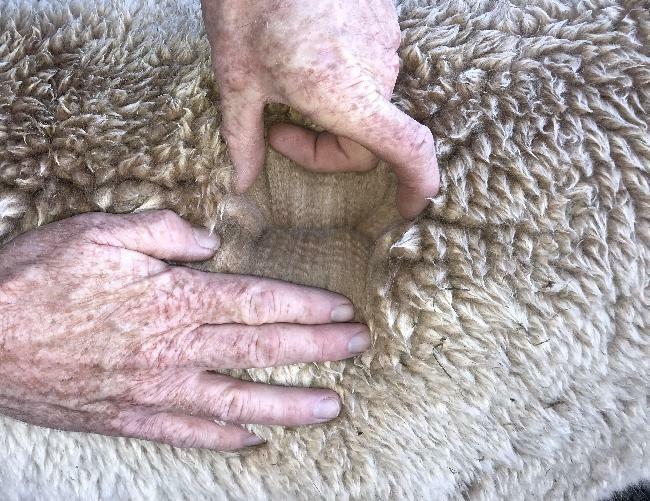 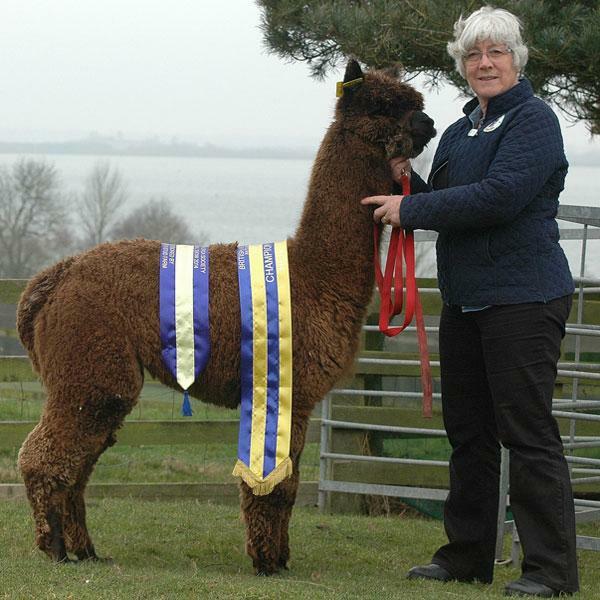 Her fleece is extremely uniform in colour and micron and together with good brightness and fineness, it exhibits excellent handle. 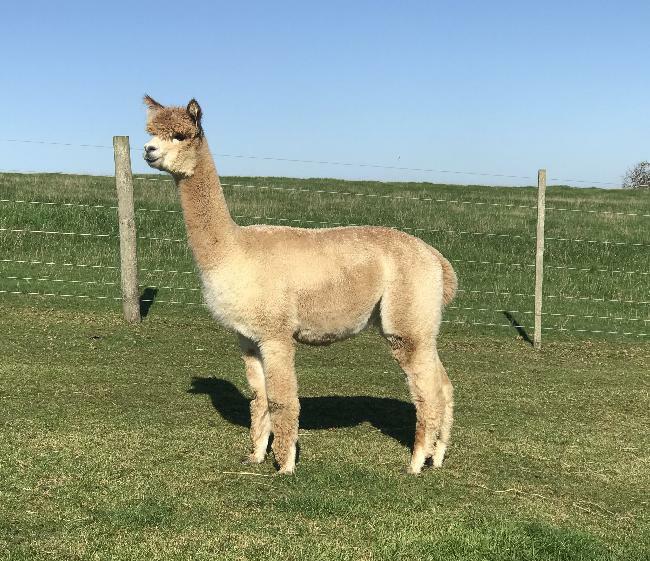 With her black background her current pregnancy to our champion brown sire Toft Timogen, Inca Kazoo is ideal for those looking to breed rich fawn and brown huacayas of quality.